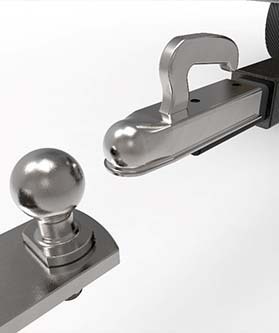 The Sierra and Sierra HT from Forest River are top-of-the-line, innovative RVs. Built for those who love to spend time in their RV, the Sierra and Sierra HT are built with comfort and convenience in mind. 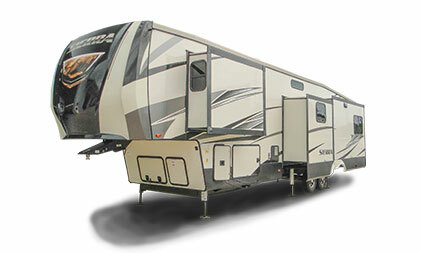 The Sierra from Forest River is available in 5th wheel and destination RV models. The Sierra is a premier luxury RV designed for ultimate comfort. 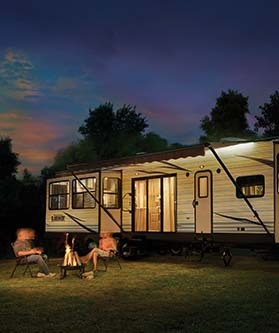 These stylish trailers are built to meet your every need in innovative, practical floor plans. 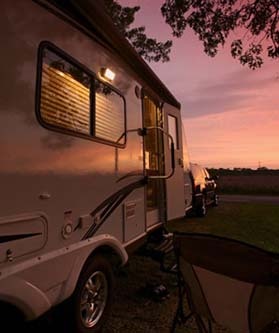 The Sierra is an excellent choice for large families and full timers who enjoy the RV lifestyle. Shop our online selection of Sierra RVs at your convenience or visit our dealership to see your favorite models in person.